You are here: Home » Blog » Blog » Music » Stereophile – defending music? Are stereo and sound equipment companies, and magazines that review their equipment, out to maximize music – or money? What is their primary interest, the product or the profit? 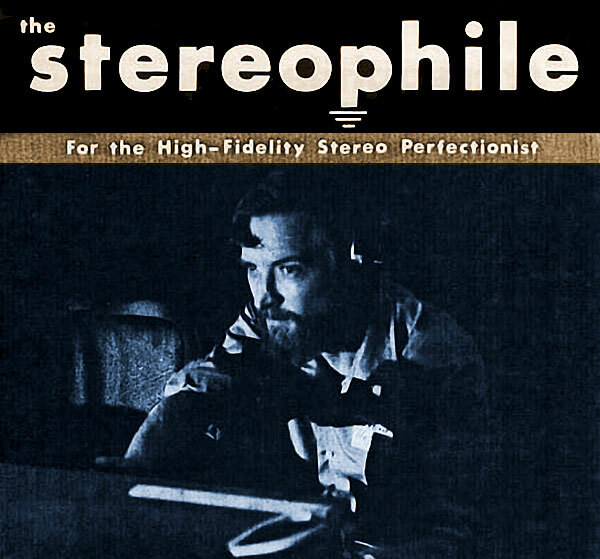 The accusation from the critics is that Stereophile has turned out to become exactly what its founder J. Gordon Holt did not want – a commercially driven magazine. “Fifty years ago this month, Vol.1 No.1, Issue No.1 of The Stereophile, published, edited, and mostly written by J. Gordon Holt out of Wallingford, Pennsylvania, hit the newsstands. Gordon had worked for two major audio magazines, High Fidelity and HiFi/Stereo Review (later renamed Stereo Review), and had been disgusted by those magazines’ pandering to advertisers. Not only was The Stereophile going to tell it like it was, it was going to judge audio components by listening to them—a heretical idea in those days of meters and measurements. “Dammit,” said Gordon, who died in 2009, “if nobody else will report what an audio component sounds like, I’ll do it myself!“, writes editor John Atkinson who took over from Holt in 1986. In my view, the critique has some truth, the magazine is some of both. Readers have to learn to notice cue phrases like “in its price class” and read between the lines. Yet in my own experience, the advice has mainly been good: the product has had the main say, not the profit. Sometimes there is “snake oil” (profit-making, empty claims) involved, but then again, learning to use the magazine goes together with using other sources also, like Audiogon (and in Norway, hifisentralen). In my case, I have followed advice from others, including Stereophile, whenever I could not listen myself. I have made some buying decisions mainly relying on the magazine reviews, and although I have found better alternatives later, in some cases, I do not regret making those decisions. I would like the magazine to sharpen its critical edge, to be more clearly “with” the listener with limited means – not just those with big wallets. Besides keeping a sharp critical eye, there are some areas where Stereophile needs improvement. One is mid-level equipment (in terms of price), not just top level plus a bit entry level. Lower mid-level is probably the level of most readers. Secondly, top level equipment gradually drifts down to mid-level as time goes by, and the magazine should give more space to second hand options. Thirdly, it should give more space to how systems sound as a whole, not just this or that component, but its synergy with the rest.